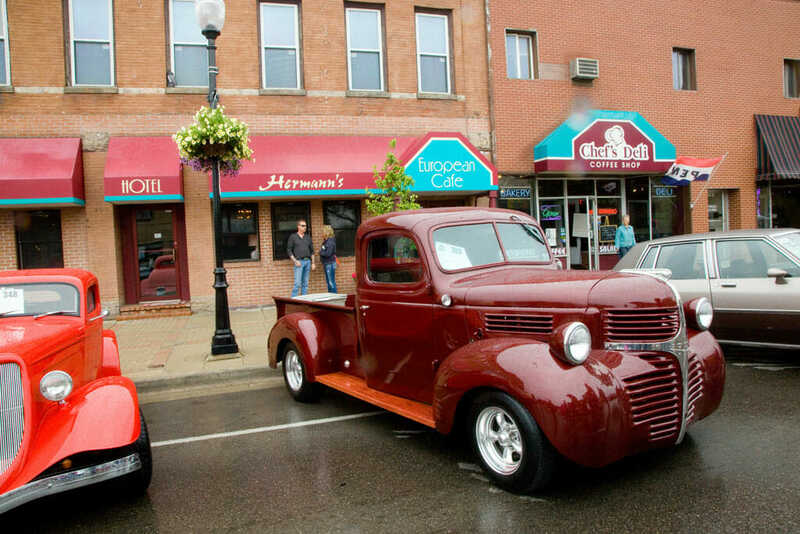 If you’re looking for a fun weekend getaway in a relaxed small town atmosphere the greater Cadillac area offers a variety of romantic options for you and your sweetheart. 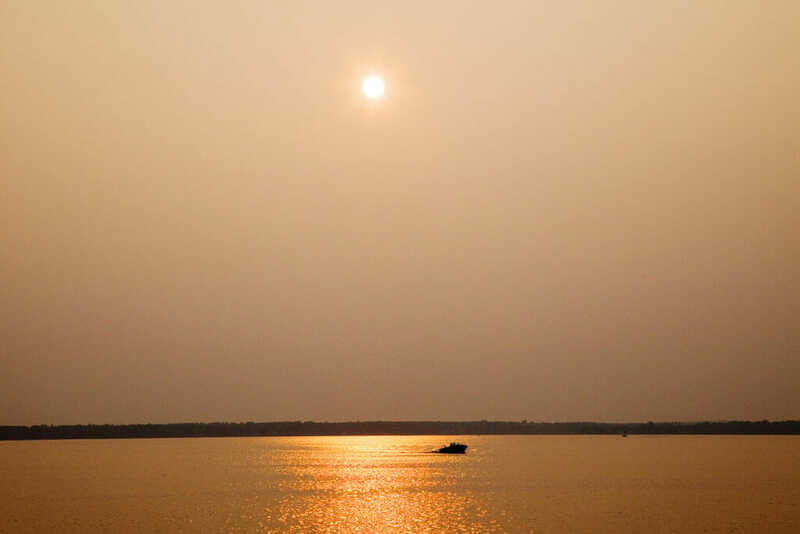 From fine dining and a night at the movies to painting socials and sunset walks along the beautiful shores of Lake Cadillac or Lake Mitchell, you’re destined to leave with some great memories. Plus, if you hit town on the right weekend you might want to check out some of our amazing local entertainment or one of our awesome seasonal festivals! Hoxeyville is the Midwest’s premier Americana and Roots music festival featuring national touring artists and the best and brightest of Michigan’s talent. 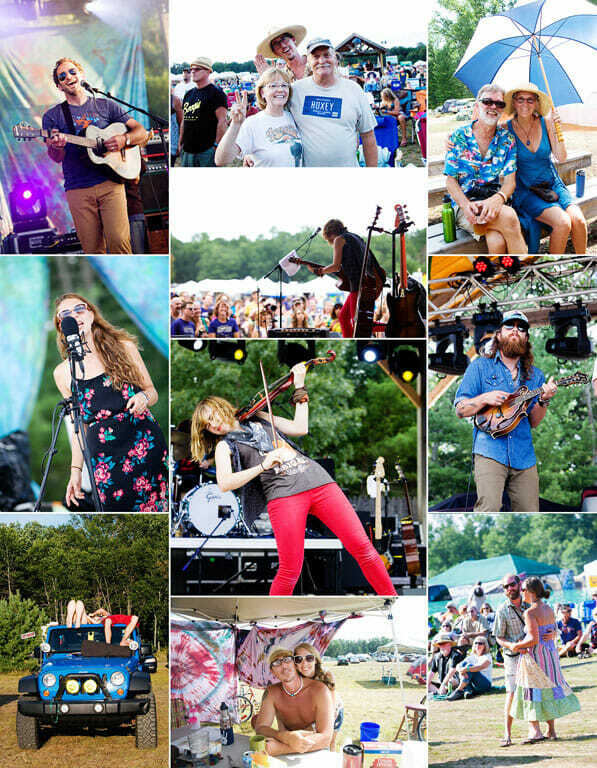 Nestled in 150 acres of farmland surrounded by the Manistee National Forest Hoxeyville Music Festival is a testament to pure North Country peace and celebration. RELATED: Explore a family weekend in Cadillac for only $500! 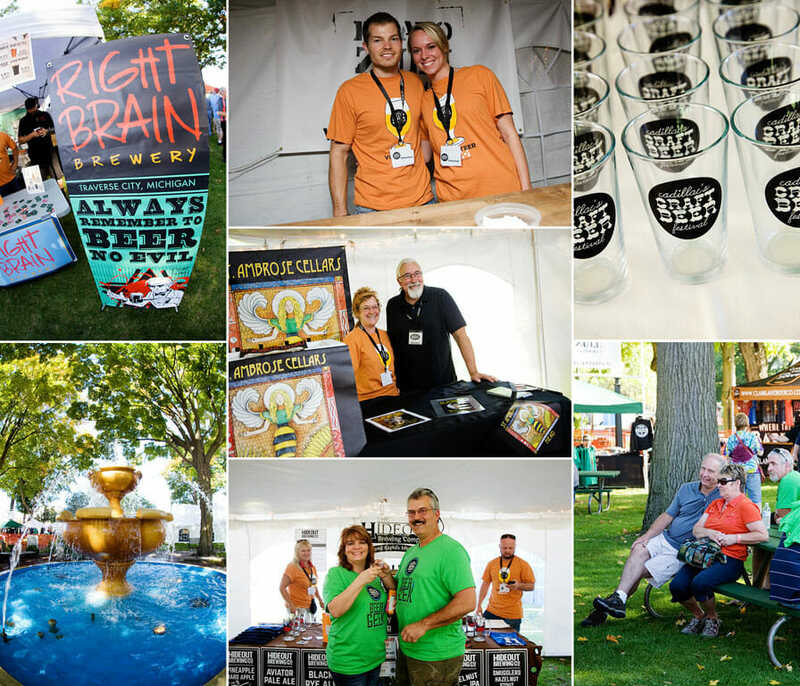 Cadillac Craft Beer Festival includes the best in local libations, food & music. Come enjoy our newly renovated Plaza area and City Park at the Cadillac Commons, and find the best in Michigan Beer & Cider along with our annual Homebrew Competition, Tailgate & Yard Games, Food & Retail Vendors, commemorative pint glasses and special VIP packages for Beer Geeks! 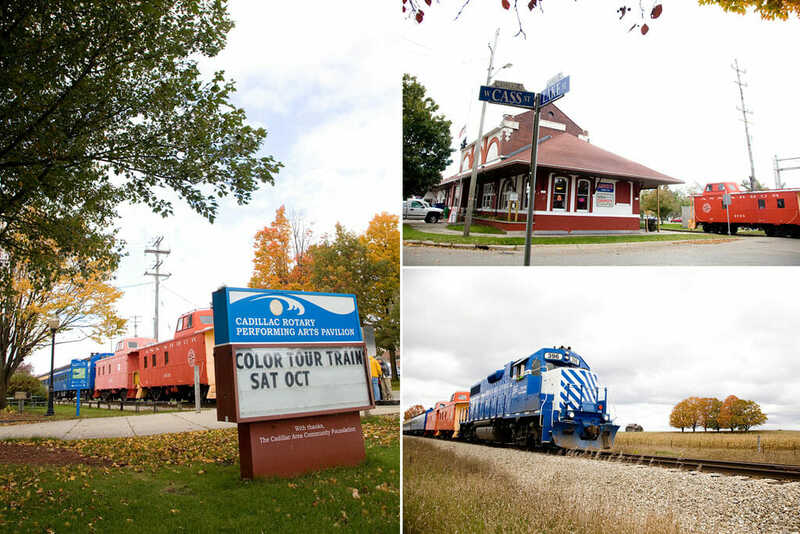 Take in the color drenched beauty of Northern Michigan aboard a vintage passenger coach pulled by the Great Lakes Central DIESEL Locomotive. Enjoy a relaxing, romantic ride while settling in with a refreshing beverage and snack from the lounge car. While waiting for departure shop local businesses or grab a bite to eat at the After 26 Depot Café in the original Ann Arbor Railroad Depot building. 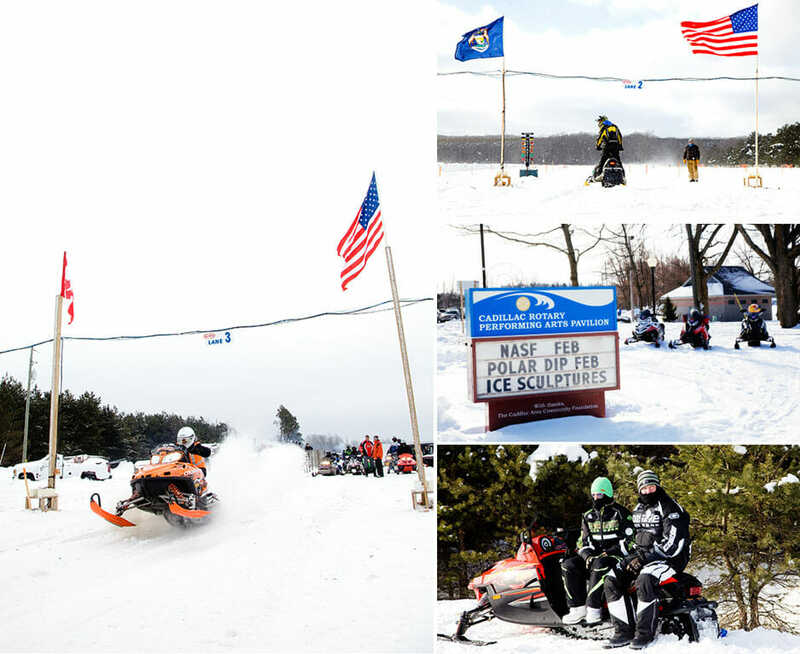 The Cadillac North American Snow Festival (NASF) hosts an array of outdoor and indoor events around town including snowmobile drag races, a vintage snowmobile show, polar dip, ice-fishing contest, chili-cook off, craft beer tasting, Miss Cadillac NASF pageant, live music, and more! Bring your sleds, stay for the weekend, and enjoy the beautiful trails at one of our local ski and snow resorts such as Coyote Crossings,Caberfae Peaks, or Evergreen Resort. RELATED: Make your way to Cadillac for a Winter Weekend for only 500 bucks! Since the opening of Hermann’s European Cafe in 1985, the restaurant has earned three stars for excellence in dining from the Mobil Guide, the Silverspoon Award and the Golden Fork Award. At Hermann’s all sauces and dressings are prepared from scratch, and it is the wish of Hermann and his wife, that you have a memorable dining experience. Hermann’s Blackboard Menu will be presented at your table during dinner hours. These selections change daily, offering the freshest of seafood’s and the finest in International cuisine. A Cadillac HOTSPOT! 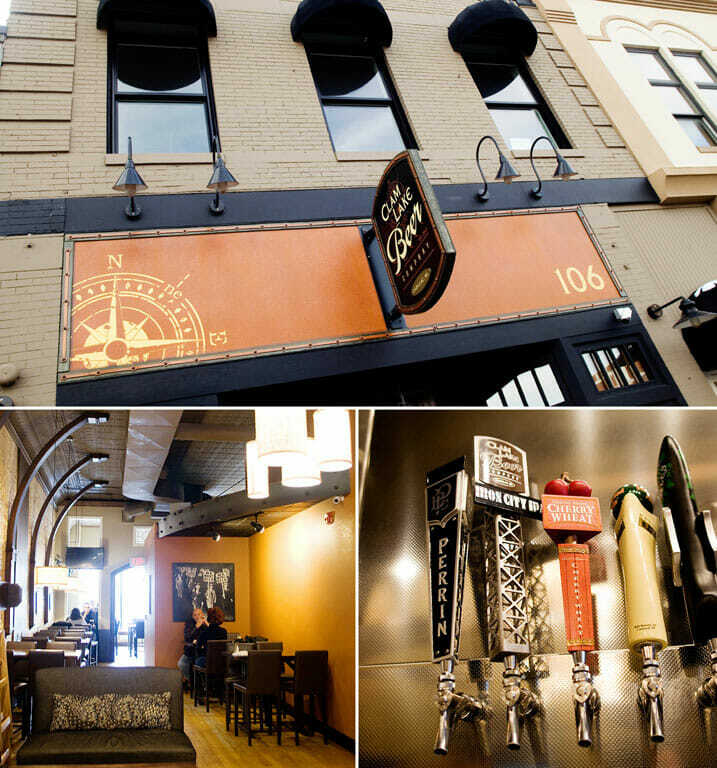 Featuring 40 craft beers on tap, brick fired artisan pizzas, grilled Angus burgers and more. Located in a historic building at 106 S. Mitchell Street, Clam Lake Beer Co. is nestled in the heart of downtown Cadillac. Call ahead for reservations! 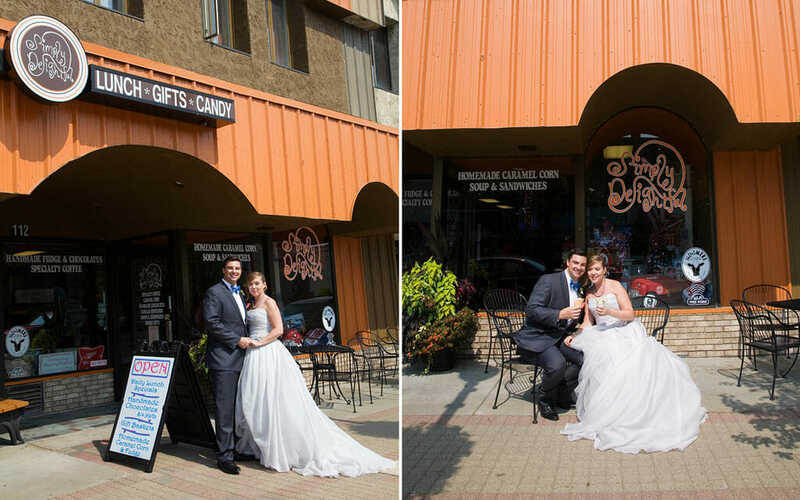 The “Mom and Pop” café of Cadillac, Simply Delightful offers a diverse menu of fresh, delicious entrees. They serve breakfast and lunch all day, specializing in an array of sandwiches, gourmet hot dogs, homemade soups, salads, and more. In addition to their delightful menu, they make the area’s best caramel corn, and have a full espresso bar, homemade chocolate counter and proudly serve 16 flavors of Moomer’s Ice Cream. Their gift section features Cadillac souvenirs and a large selection of Cadillac T-shirts and sweatshirts. Brian, the chef and entrepreneur of the Blue Heron has a culinary background and training that started at the Amway Grand Plaza. He has cooked at restaurants from the east coast to the west coast. Brian and his wife’s cooking background and interest in food influences their lunch menu that features soups, salads and sandwiches. 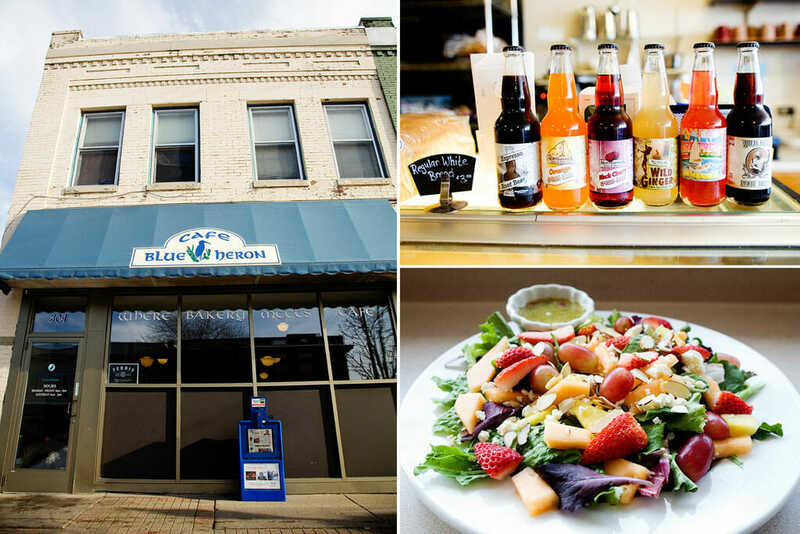 Blue Heron also serves various breakfast entrees and freshly made bakery items. Cadillac 4 is committed to providing guests with a great movie experience, friendly service, and comfortable, clean surroundings. See the latest blockbuster on their new 42 foot wall to wall screen with cutting edge sound. They also offer free drink refills on all sizes and 50¢ popcorn refills on all popcorn sizes. 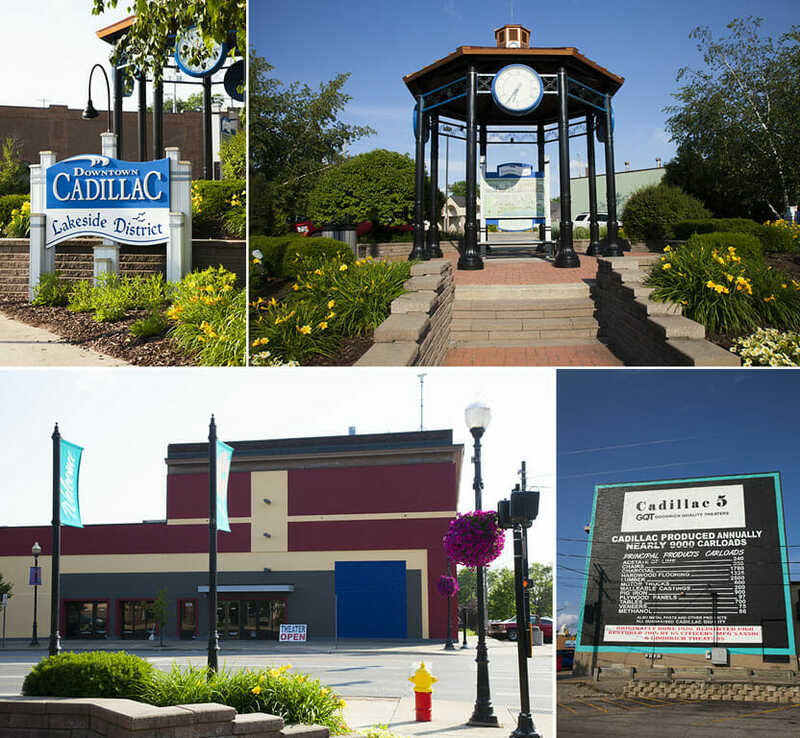 Cadillac 4 is located in beautiful downtown Cadillac at the intersection of Cass and Mitchell, across from the Clock Tower Gazebo. The Barn Social is a retail artist’s community in downtown Cadillac. 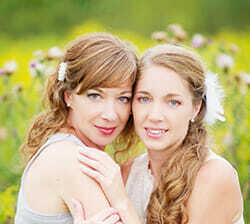 They feature products and services from local artists with national recognition and an emphasis on function. 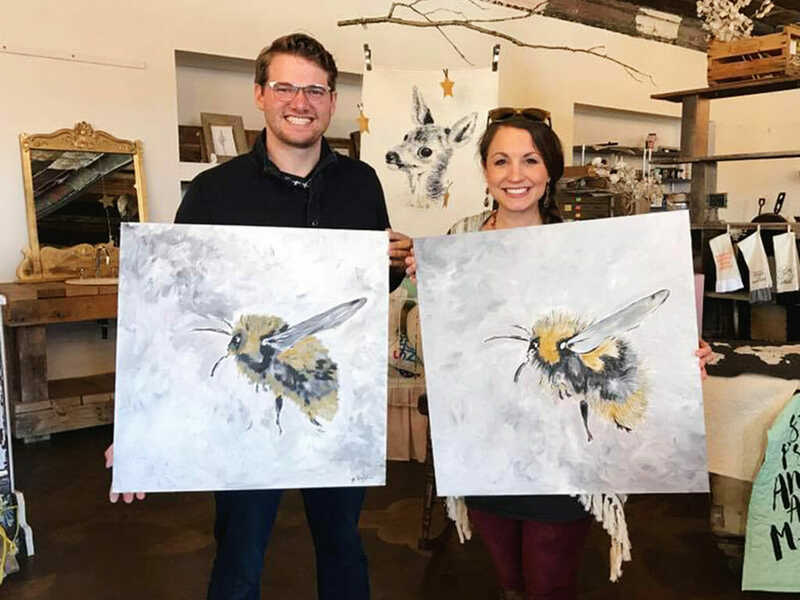 Participate in one of their popular Paint Socials and take the opportunity to learn about screen printing along with working as a group on acrylic painting techniques. Follow them on Facebook for announcements on their next class!